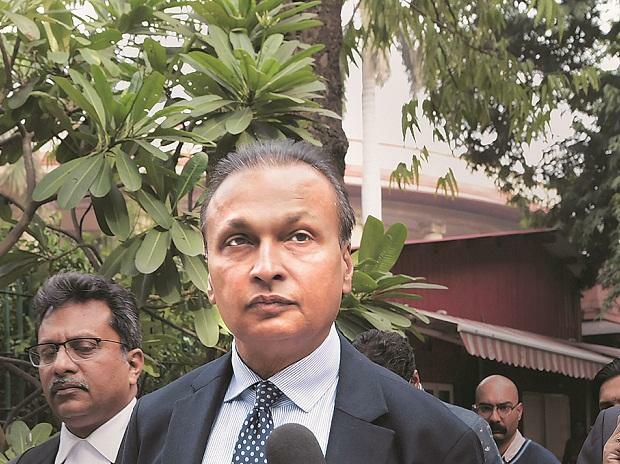 Holding Reliance Communications (RCom) Chairman Anil Ambani and two of the company’s directors guilty of contempt of court, the Supreme Court on Wednesday directed RCom to pay within four weeks Rs 453 crore of the Rs 571 crore it owes telecom equipment maker Ericsson. A failure to do so could land Ambani and the other two in jail for three months. The Court was hearing three contempt applications that Ericsson had filed against Ambani and others for not clearing its dues. How will RCom make the payment to comply with the court order? It could utilise the Rs 394 crore of cash that it has received in income-tax refunds in the past few weeks. The company already deposited in the court Rs 131 crore (net of tax, Rs 118 crore) received from an income-tax refund two months ago. The company had requested the court to be allowed to make a part payment of its dues to Ericsson, but the foreign telecom company had rejected the offer and sought a full payment. Two weeks ago, RCom received Rs 129 crore in a second I-T refund and kept it in a State Bank of India escrow account. According to another I-T order, the company is to get another refund of Rs 134 crore, which, according to sources, should come by next week. All of these I-T refunds, totalling Rs 394 crore, would still leave a gap of Rs 177 crore. To arrange that, Ambani would have to look at other options. He might look at real estate assets that RCom owns through a subsidiary across the country, including the Dhirubhai Ambani Knowledge City (DAKC), which is valued at Rs 15,000 crore. RCom’s 100 per cent subsidiary GCX also has a cash reserve of $100 million. But real estate deals could take a lot of time to materialise. Considering that, Ambani and RCom might have budget for all factors as they go about finding an answer to where the remainder of the funds would come from.